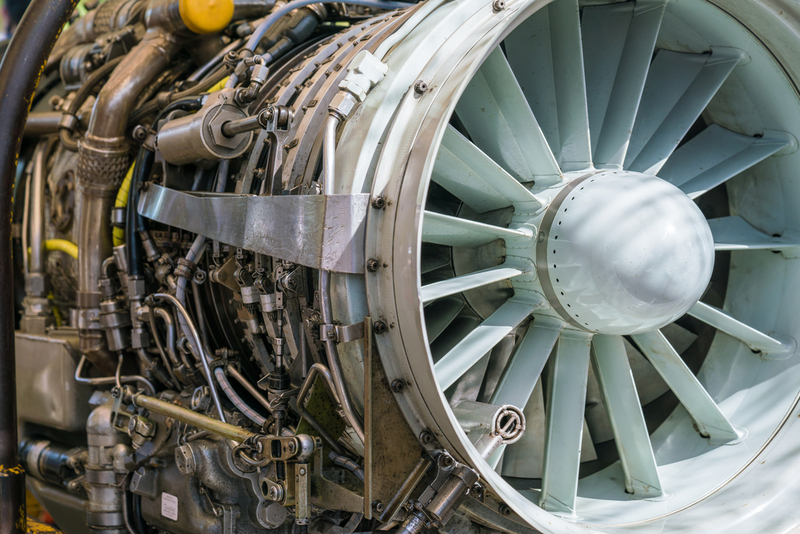 Interconnect Systems Pty Ltd are an Aerospace and Defence Contractor, and Stocking Distributor of interconnect components. 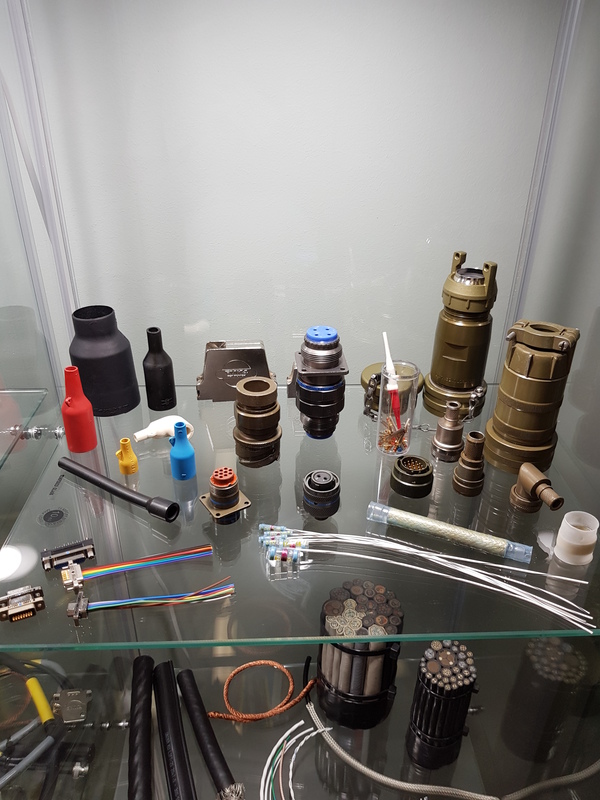 We have, for over 20 years, provided Engineering Design and Manufacture of High Performance, High Reliability Cable Harness Systems, as used in Military Aircraft, Military Ground Systems, Naval Vessels and an array of Defence and Communication Systems, as well as many Commercial applications. 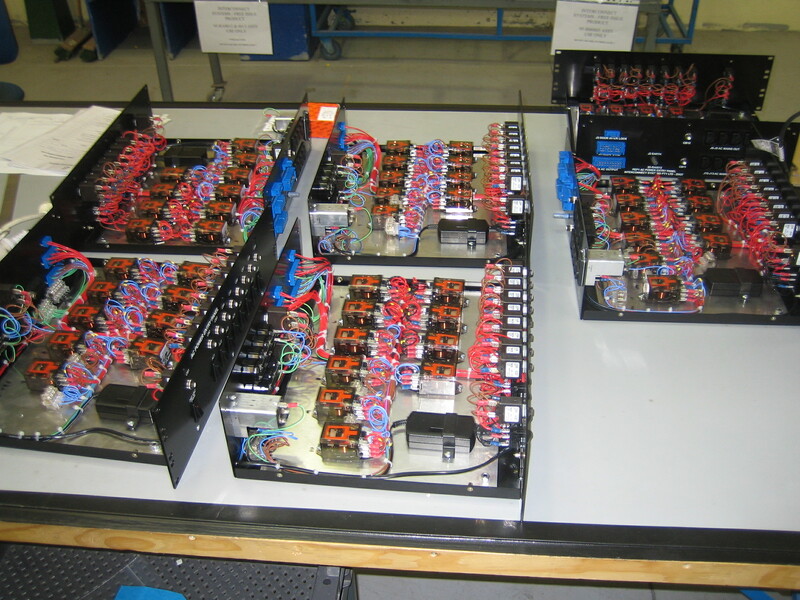 Full ‘plug and play’ systems, including fully loaded enclosures, 19″ racking and electrical harnesses are engineered for military, aerospace and industrial applications. 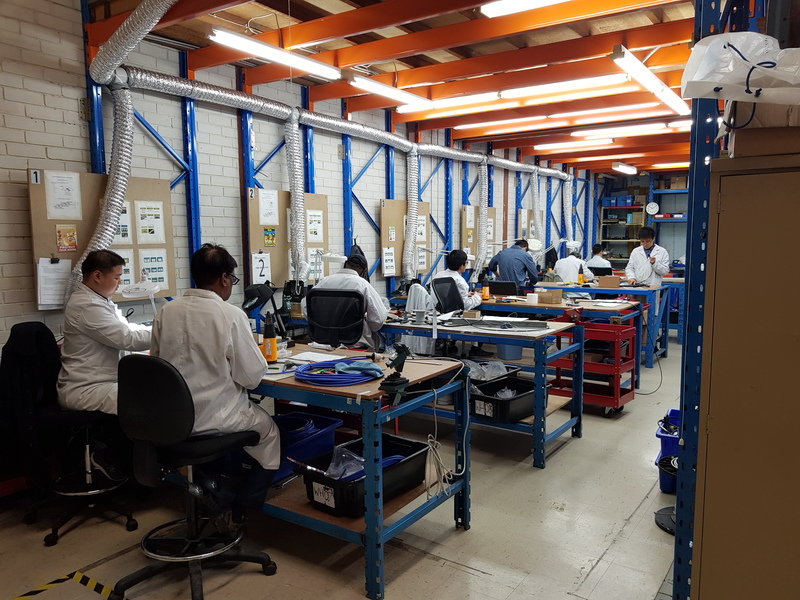 Aligned with this experience in Military and Commercial Aviation, we are the Asia Pacific Supplier and Calibration & Repair facility for ULTRA Electronics Ltd ‘Aerospace Test Solutions’. 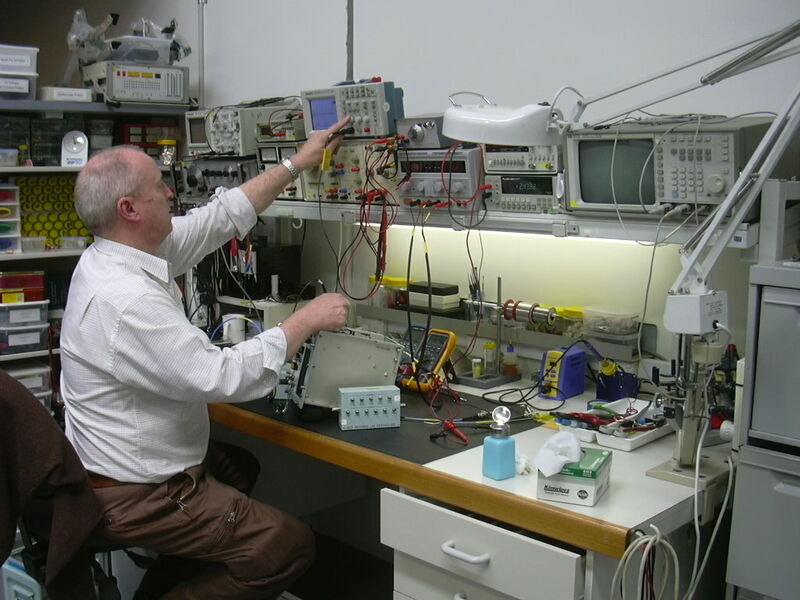 This Off-the-Shelf equipment tests Aerospace Military Wiring, Fuel Systems, EMC Compliance, Digital Avionics and is currently in service with Defence Forces around the globe, including the UK, US, Europe, Asia and Australia. 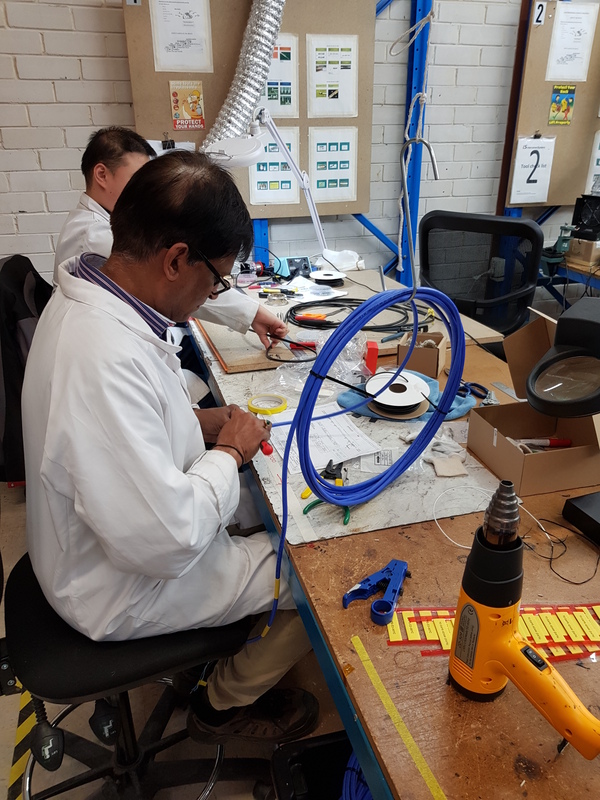 Our ongoing commitment to ‘Total Customer Support’ means we have invested in providing Value Added Services such as Aerospace Laser Wire Marking, Stocking and Supply of Cable Harness Components – mil spec wire – cable – heat shrink – connectors – backshells plus much more, and complete Kitting Services. Sales & distribution of electronic interconnection systems primarily for aerospace and defence applications. Services include technical support and advise for interconnect solutions. Laser marked aircraft and aircraft component wiring. Design Data: Customer design data, drawings or specifications as supplied. Cerificate awarded in recognition of Interconnect Systems’ record of supply to the Australian Defence Force and the contribution the company has made to its continued sustainability.